This post contains affiliate links. If you click through our site and make purchases on some of the featured items, we receive a commission that allows us to keep things up and running. 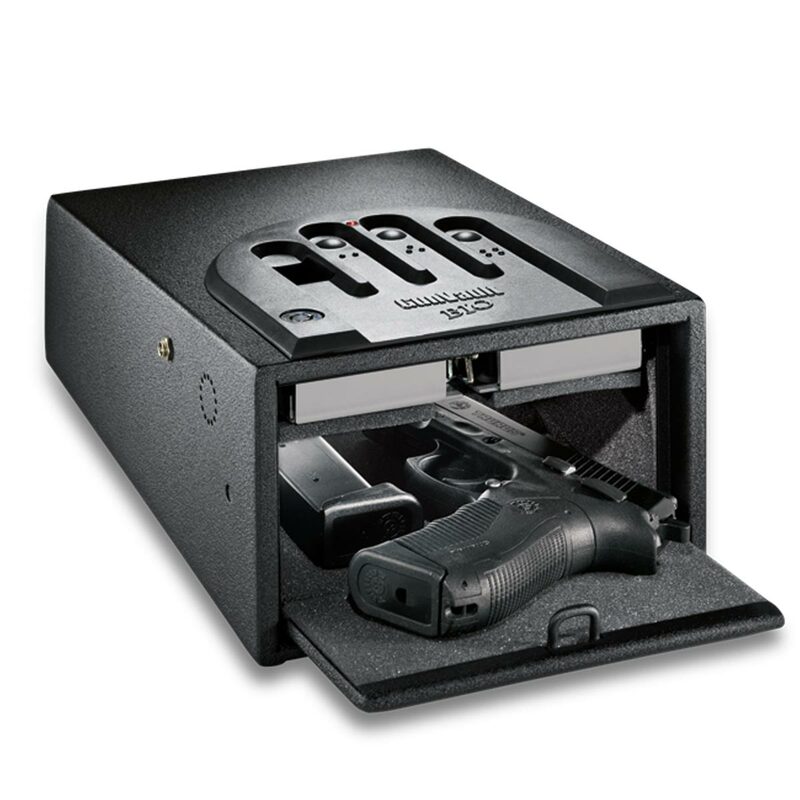 Gun Vault GVB1000 uses biometric fingerprint recognition to give you quick access to your safe’s contents. Includes manual override key. 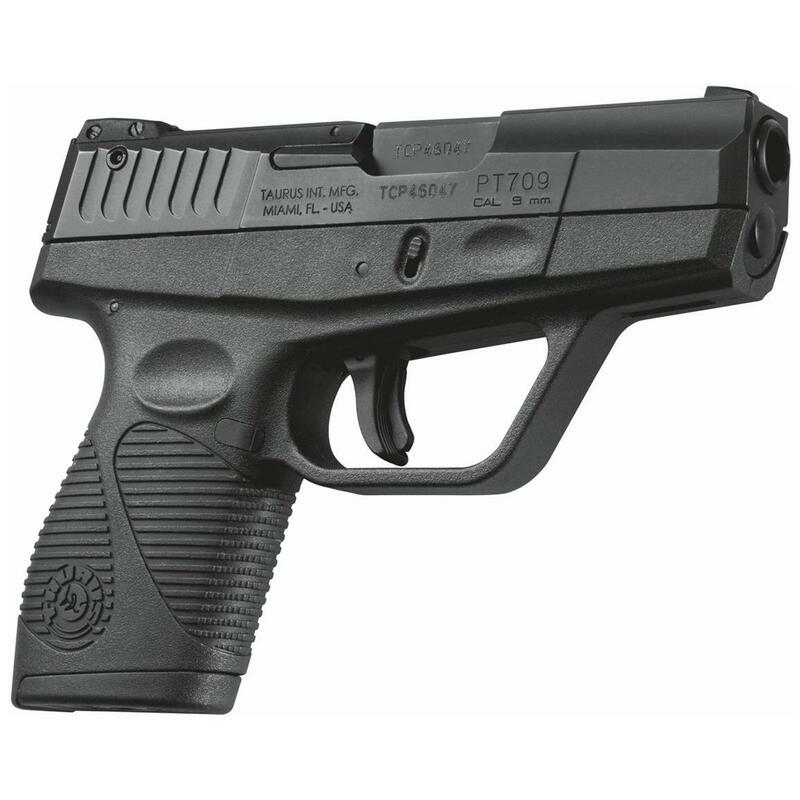 Regularly priced $272.95, marked down to $212.20 at GunSafes.com. Thompson center venture rifle, .223 remington/5.56 nato, 24′ barrel, 3 + 1 rounds, bolt action, black synthetic stock, blued finish, 5539 – Thompson/Center introduces the T/C Venture, the most value packed bolt action rifle available on the market today. Designed to deliver top end quality and accuracy at an entry level price, the Thompson/Center Venture offers a 5R rifled match grade barrel and match grade crown, adjustable precision trigger and a classic style composite stock that puts it in a class all its own. 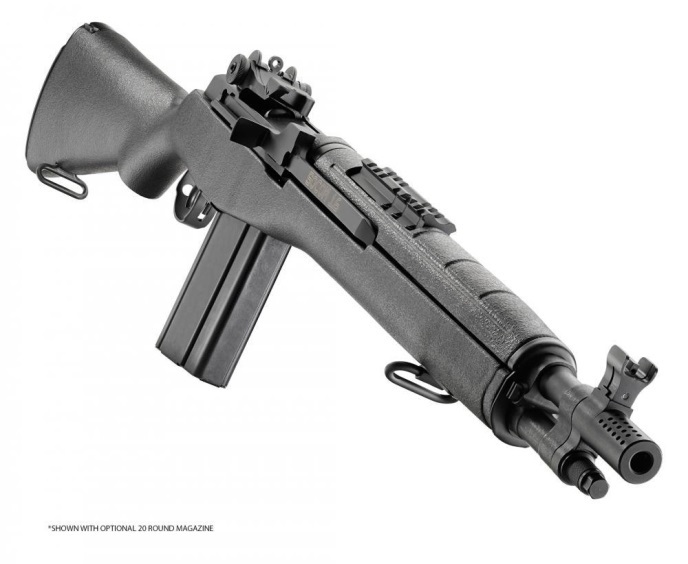 RFB stands for Rifle, Forward-ejecting Bullpup. Why forward-ejecting? Because it allows the RFB to be the first truly ambidextrous 7.62 NATO Bullpup ever developed. 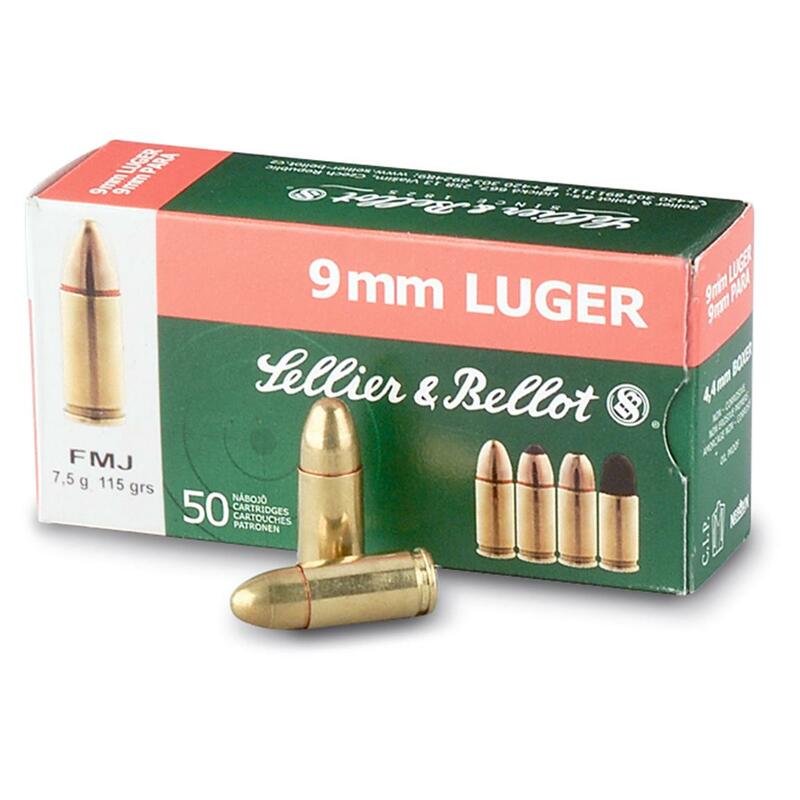 The patented, dual-extractor system maintains control of the case from the moment it leaves the magazine and upon firing, pulls the fired case from the chamber and lifts them to push them into an ejection chute above the barrel, where they exit. 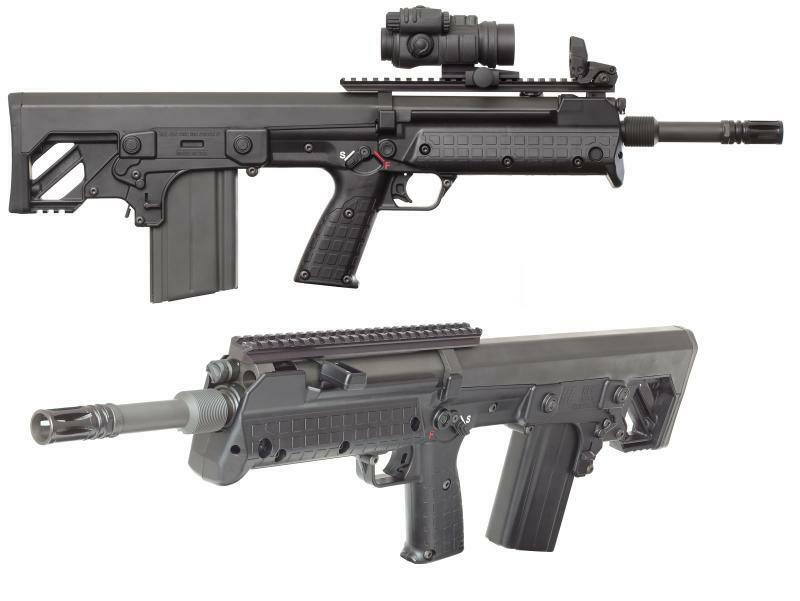 The Bullpup configuration and tilting-block mechanism allow the 18″ model to be only 26.1″ long, or as much as 14″ shorter in overall length than its competitors with equal barrel lengths. 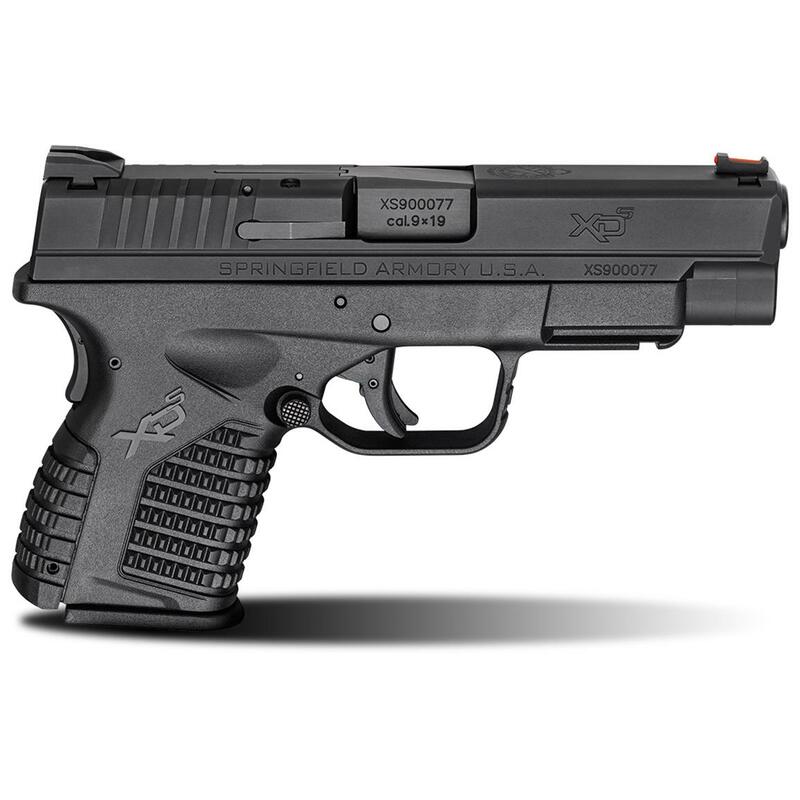 Springfield® XD-S® 4″ Single Stack 9mm Semi-automatic Handgun. 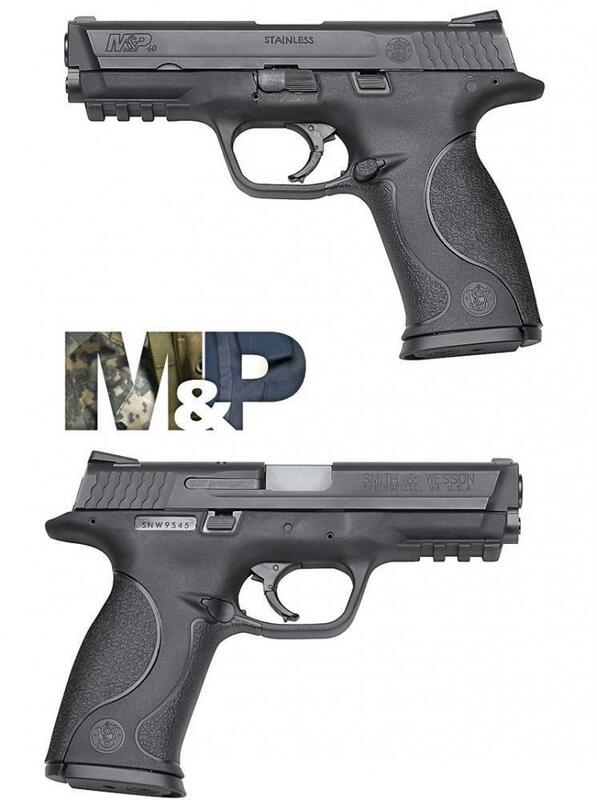 A concealed carry Pistol with uncompromising power and versatility. The XD-S 4.0″ Single Stack turns Springfield Armory’s® single stack XD-S platform into a mid-sized pistol — giving it unparalleled versatility. 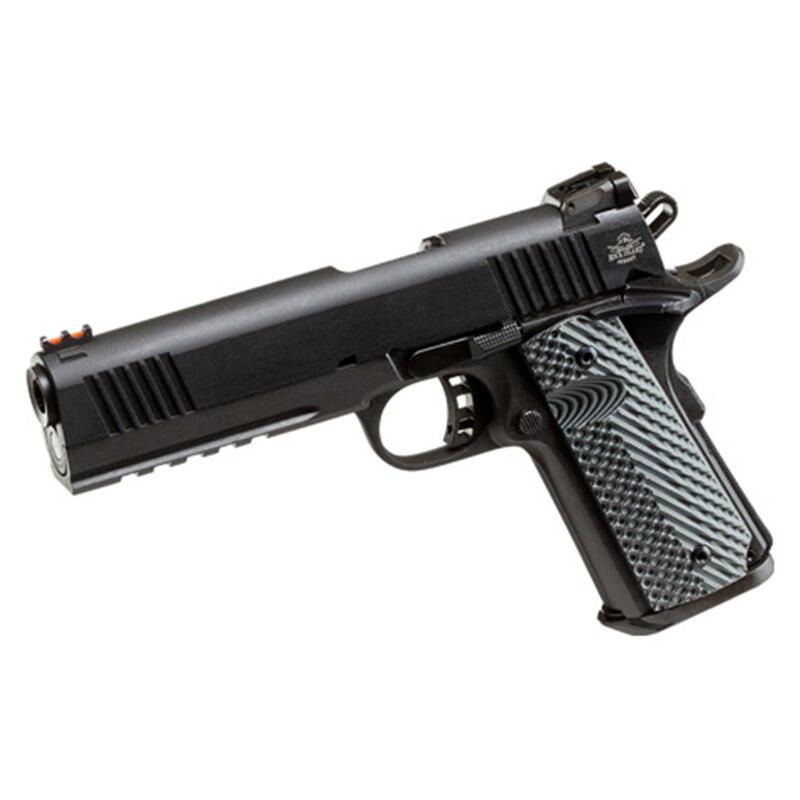 The sub-compact frame extends to full-size length when you insert an X-Tension magazine, adding capacity and controllability for your time at the range. 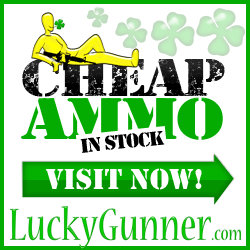 Use a flush fitting magazine for concealed carry and you’ll forget it’s there. 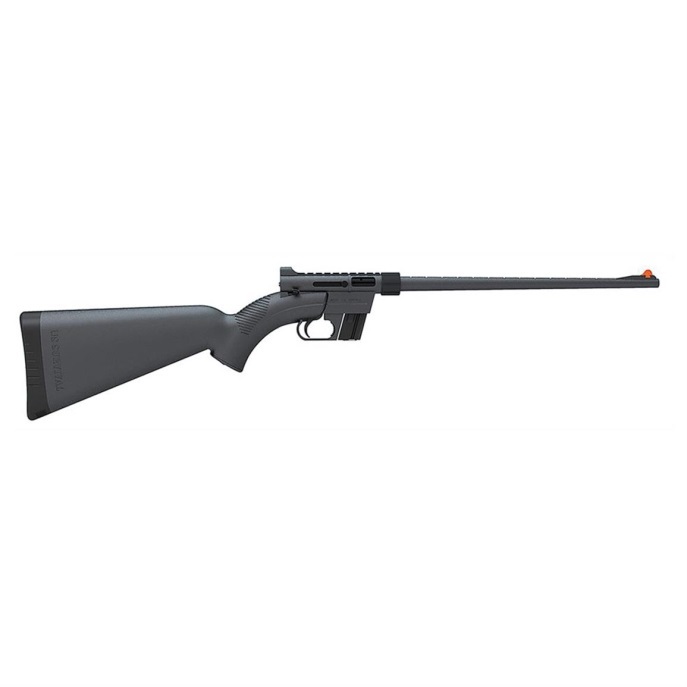 Henry Survival AR-7, Semi-automatic, .22LR, Rimfire, H002B, 619835002006, 16″ Barrel – Henry Survival AR-7 .22LR Semi-automatic Rimfire Rifle. 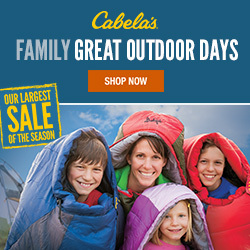 Packs up small into its own stock… the perfect compact survival tool. Don’t leave civilization without one. Since 1959, the AR-7 has been the choice of U.S. Air Force pilots who need a small-caliber rifle they can count on in case they need to bail out and survive in the wilderness. The Henry U.S. 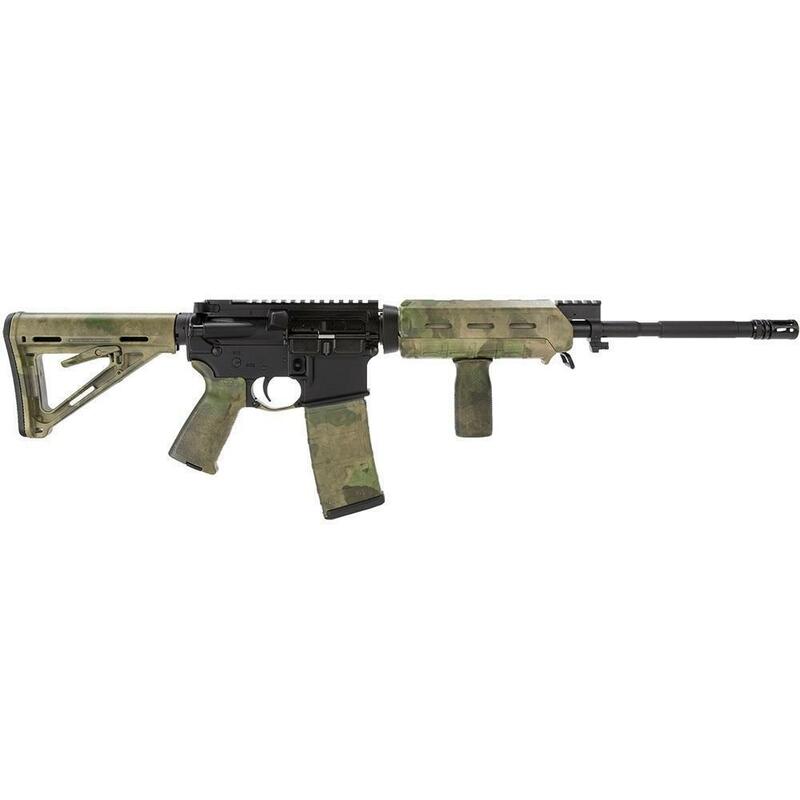 Survival AR-7 .22LR Semi-automatic Rifle’s portability and ease of operation make it the perfect emergency firearm for civilians heading into the wild.